We highly recommend that you get out and explore Capitol Hill. Broadway, the Pike/Pine corridor, E. Olive Way, and both 12th and 15th Avenues. They have a variety of businesses and unique shops offering local goods and clothing. Broadway Market is nearly a one-stop shop all to itself. If you can’t find it there, you will close by! 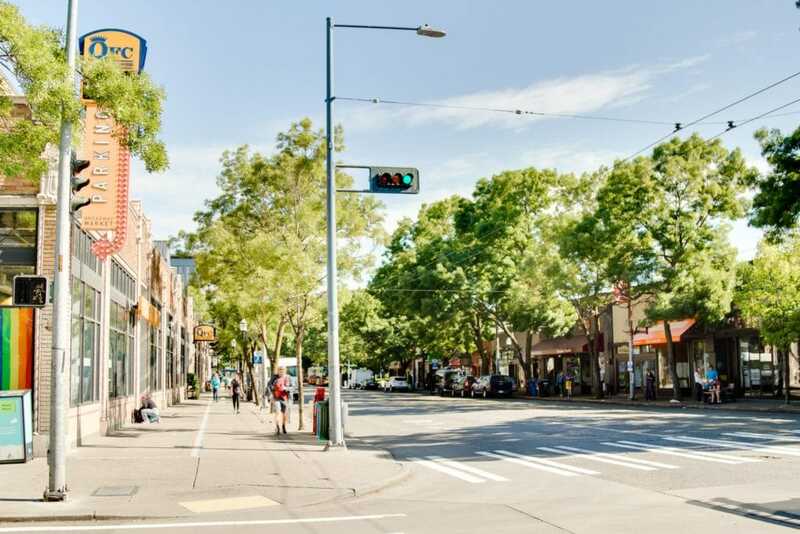 When the weather is nicer, many of the restaurants and bars such as Witness, Bait Shop, and Rom Mai Thai pour out onto the street with sidewalk seating to enjoy the diverse fare and passers-by. Grab your morning coffee on the way to work at the Vivace, Analog or Top Pot. Enjoy weekend brunch and a stroll thru the year-round Capitol Hill Farmers Market. There is no shortage of outdoor space. The larger Volunteer and Cal Anderson parks allow for a green escape in the city. Find one of the many smaller parks that dot the hill. Some even have their own p-patch communities, such as Tashkent, Summit Slope, or Broadway Hill parks. Entertainment and nightlife abound. 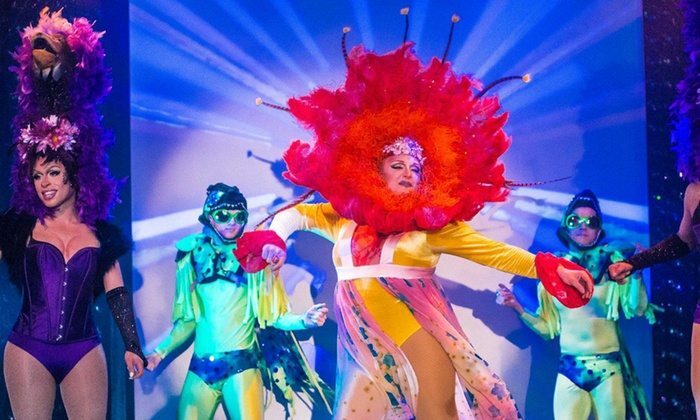 From weekly and monthly shows to annual events such as Seattle Pride and Capitol Hill Block Party. Julia’s on Broadway has a weekly schedule of shows featuring burlesque and drag celebrity impersonation. Running Thursday through Sunday, including two brunch shows. With football season underway. Watch the game and enjoy beer or cocktail at CC Attle’s, Madison Pub, Kessler’s or the iconic Bill’s Off Broadway. For those into gaming or ‘gayming’. Visit the Raygun Lounge for board, role-playing or card games. Plus, our very own Donnatella Howe hosts a monthly Cards Against Humanity night there as well. Neighbours Nightclub offers weekly and community events. They have also been the place for dancing those Friday and Saturday nights away since 1983. Wind down your weekend with the ‘tiniest tea dance’ around at Pony or head to The Cuff for Disco Vinnie’s ‘Dec-a-Dance’. From small intimate venues and events to the larger scale, there is something for everyone and everyone is invited. 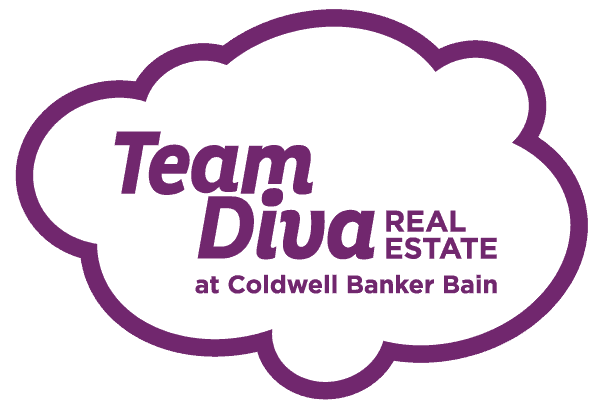 What better way to enjoy this amazing neighborhood with so much to offer than to live within it. 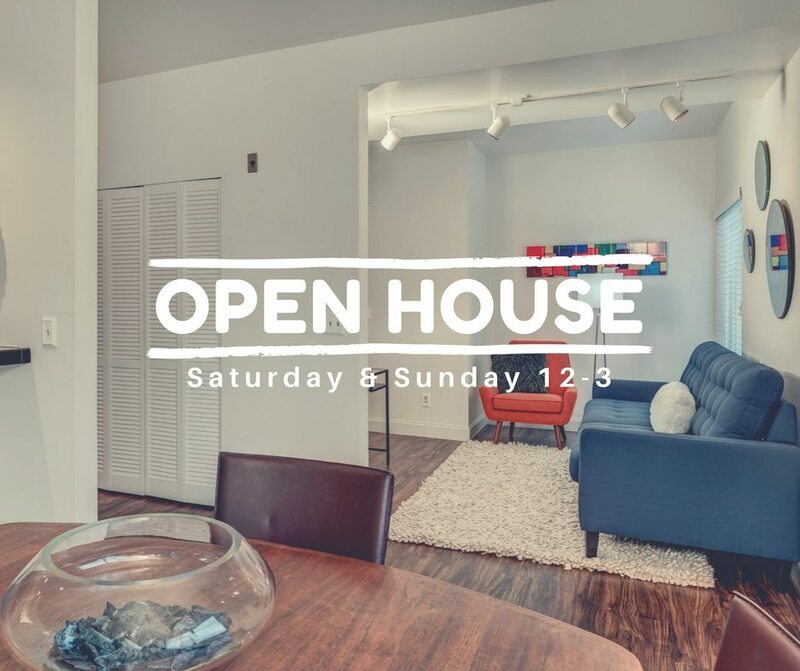 Make sure you stop by our condo located near Cal Anderson Park at 1828 11th Ave #106. Tour this awesome condo for yourself, enjoy the view and explore the possibilities. The gorgeous new laminate floors, flexible dining and living room layout, accessibility and parking! Step inside and dream up your own fall gatherings and movie nights with loved ones. Being amongst all that Capitol Hill and Seattle has to offer is pretty fabulous. You’ll still need to find your way around and there are so many options besides your car. Leave it parked! With a Walk Score of 95 and Bike Score of 80, errands and getting about town will be a breeze. An excellent Transit Score of 84 offers so much more convenience and opens up your travel far and wide. 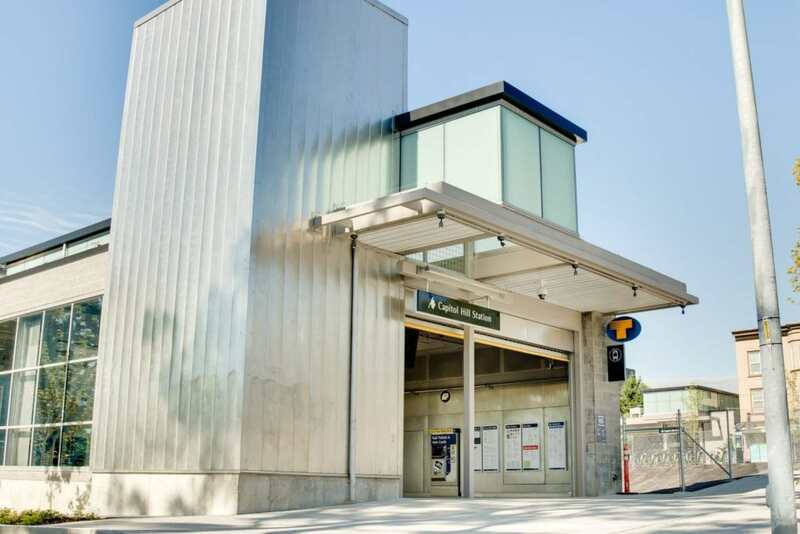 The Capitol Hill Light Rail Station nearby gives you access from the UW to the north all the way to Angle Lake past SeaTac Airport in the south. Plus, there are more light rail routes to come. Hop on the First Hill Streetcar at Broadway and Denny to venture through First Hill and the Central District into the International District and Pioneer Square. Future planning even has it connecting to the South Lake Union Streetcar. If you need one more option to get around, Metro Transit offers bus service that connects and spans in all directions.